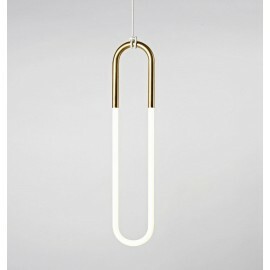 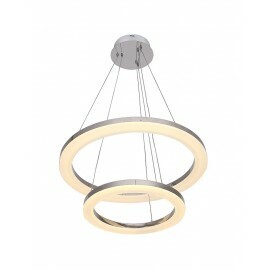 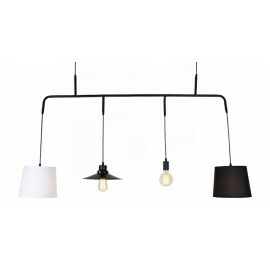 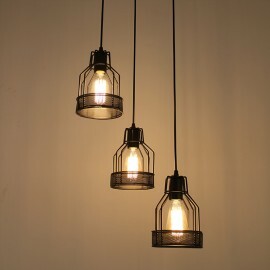 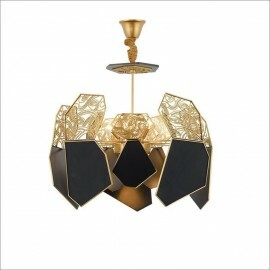 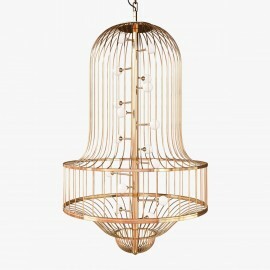 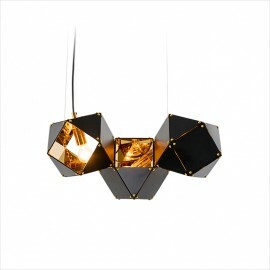 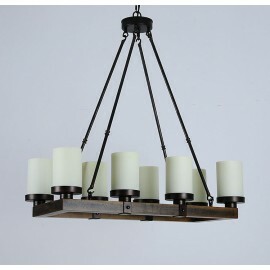 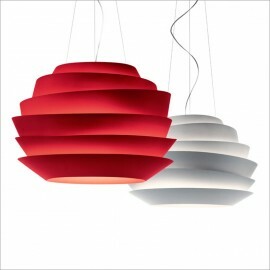 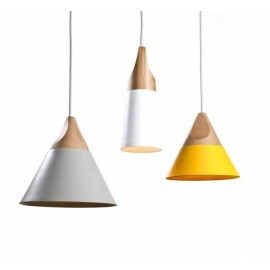 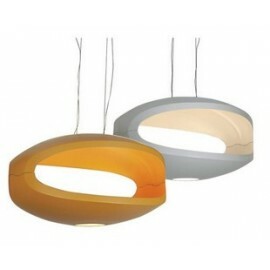 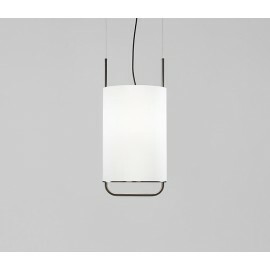 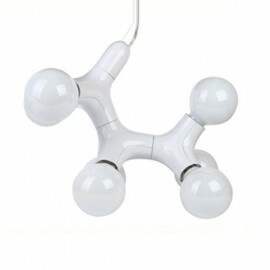 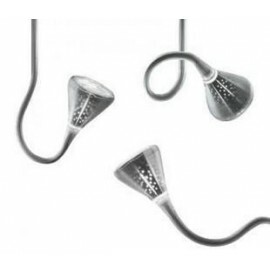 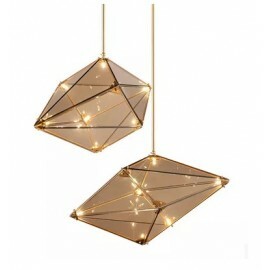 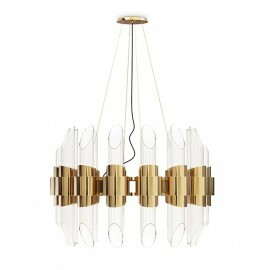 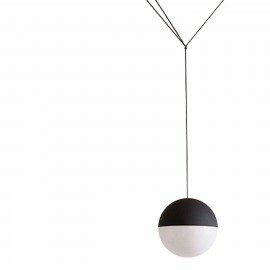 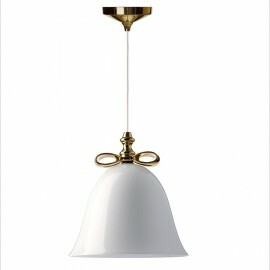 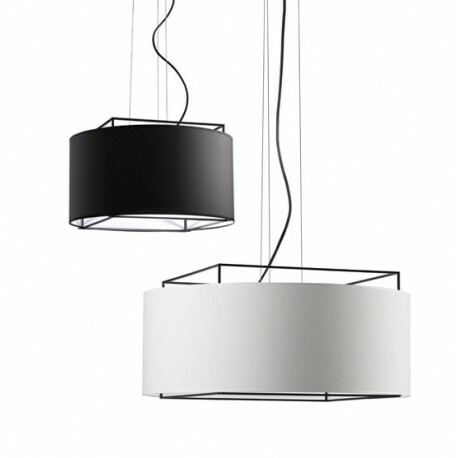 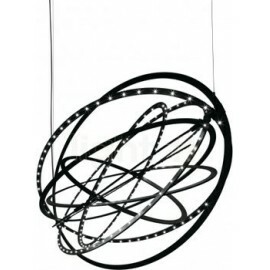 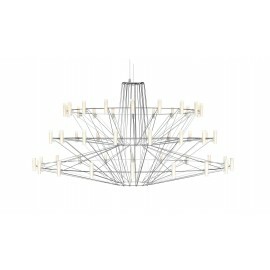 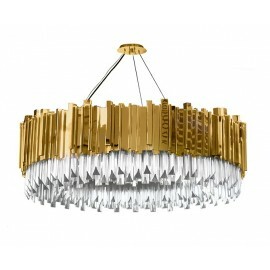 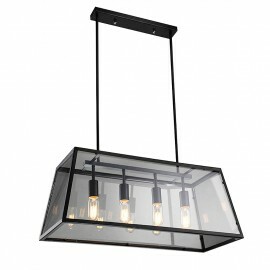 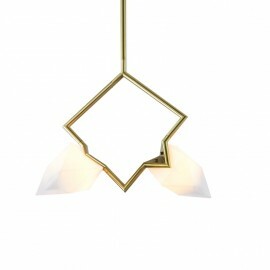 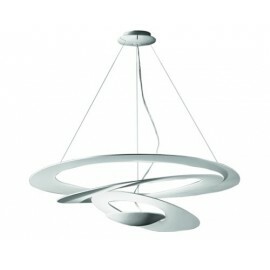 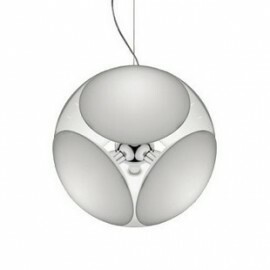 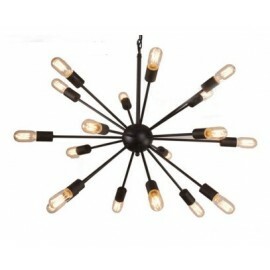 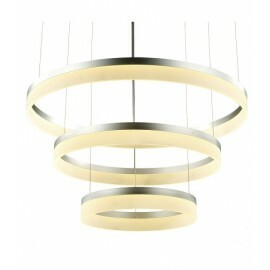 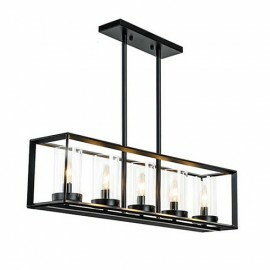 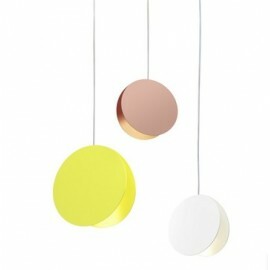 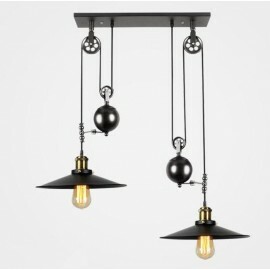 Pendant lamp Lewit with geometrical design. 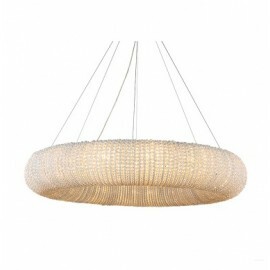 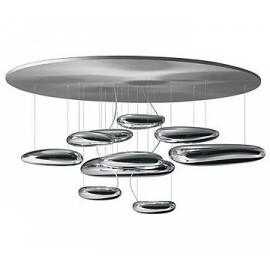 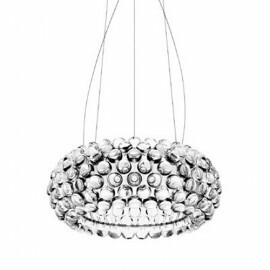 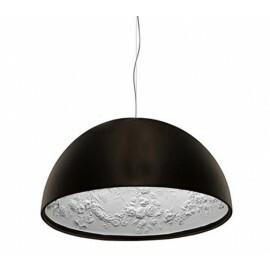 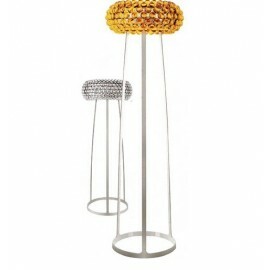 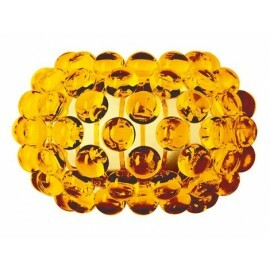 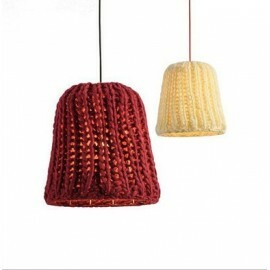 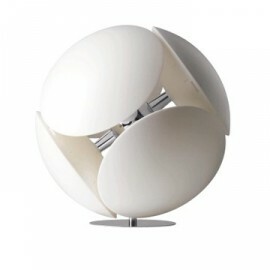 Its angular metal structure is covered by a circular textile shade. 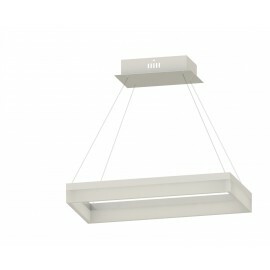 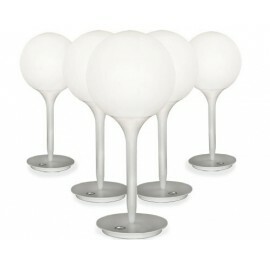 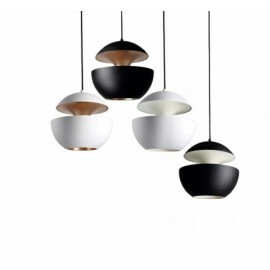 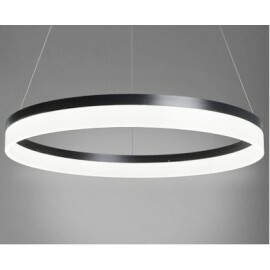 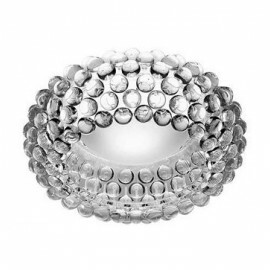 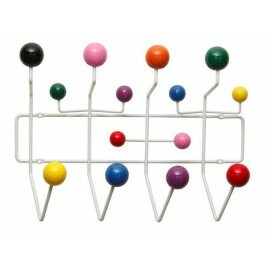 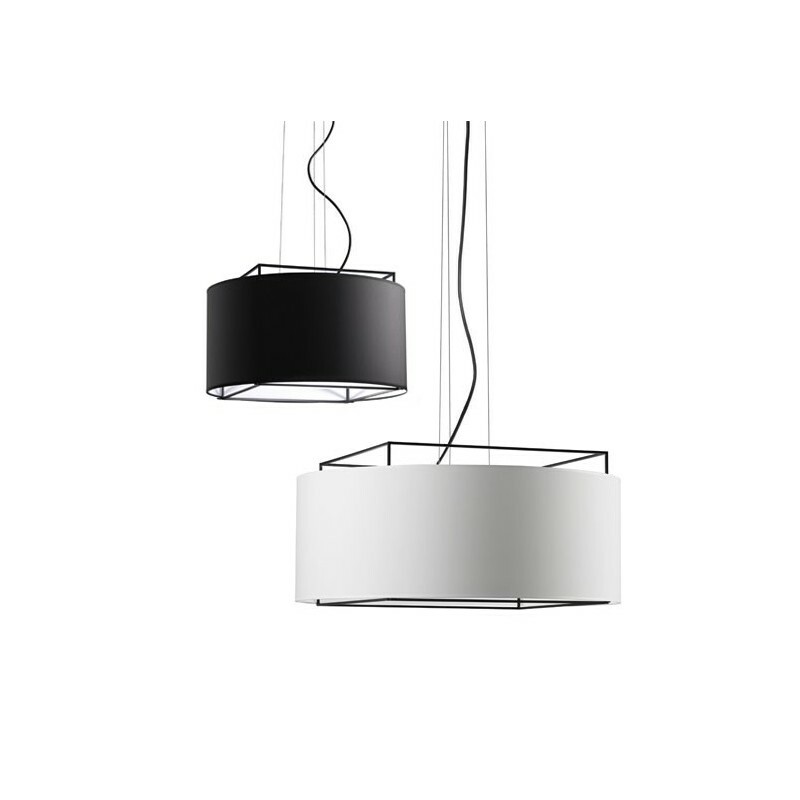 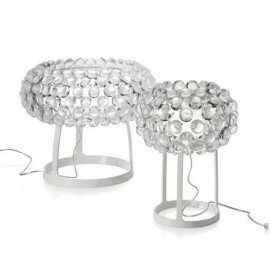 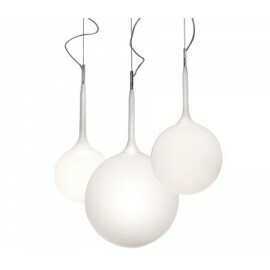 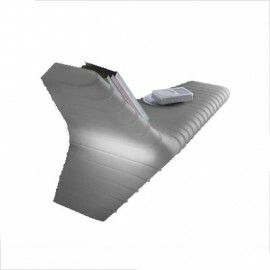 Both elements are available in white or black and can be combined at whim.